N.E.R.D. are back with their first official single in seven years. N.E.R.D. is back. The trio of Pharrell, Chad Huge (The Neptunes) and Shay Haley have been teasing a potential return of the group for the past few years, but there wasn’t too much definitive to prove it. Today they have unveiled their new single “Lemon” with a feature from Rihanna. 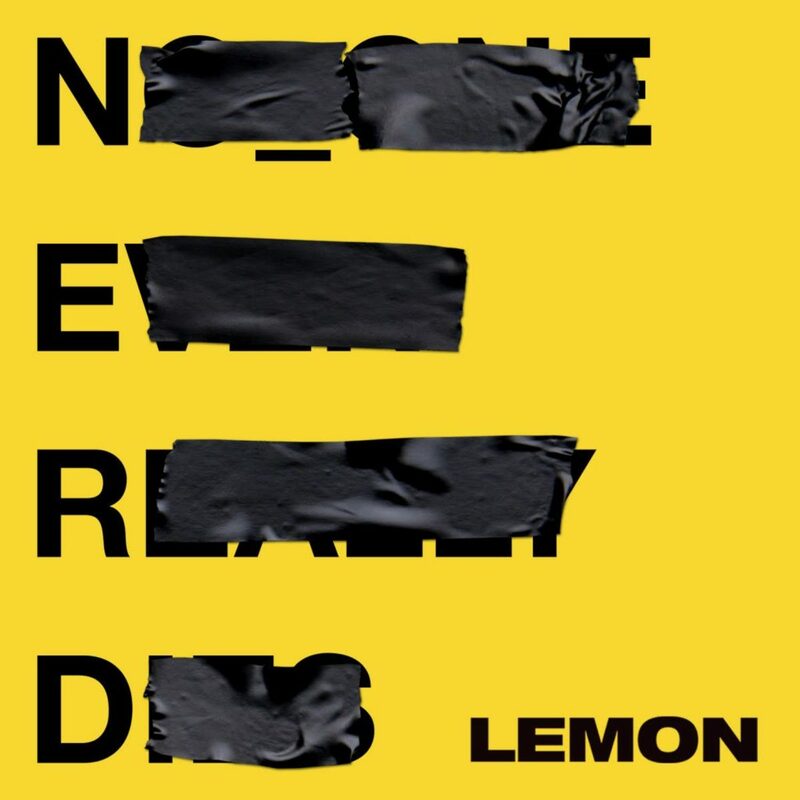 The song has the great production you expect The Neptunes and the futuristic sound from N.E.R.D., who haven’t put out original non-soundtrack music since their 2010 album Nothing. Rihanna then adds her own verses to the track with a music video to match. 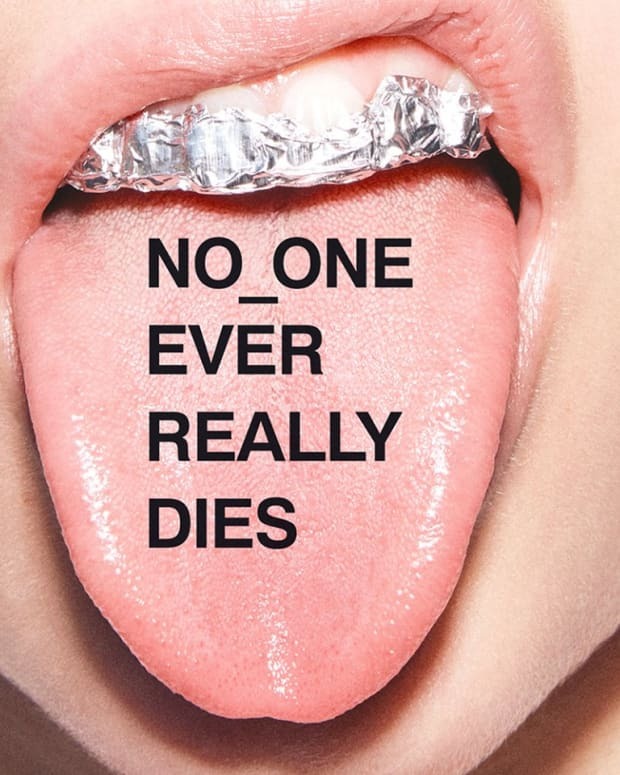 If you don’t watch the RiRi version, there is also a strictly N.E.R.D. one that comes with more Pharrell and the group. Get on this new tune that has already started to go viral. It is good to see N.E.R.D. back and hopefully doing much more. 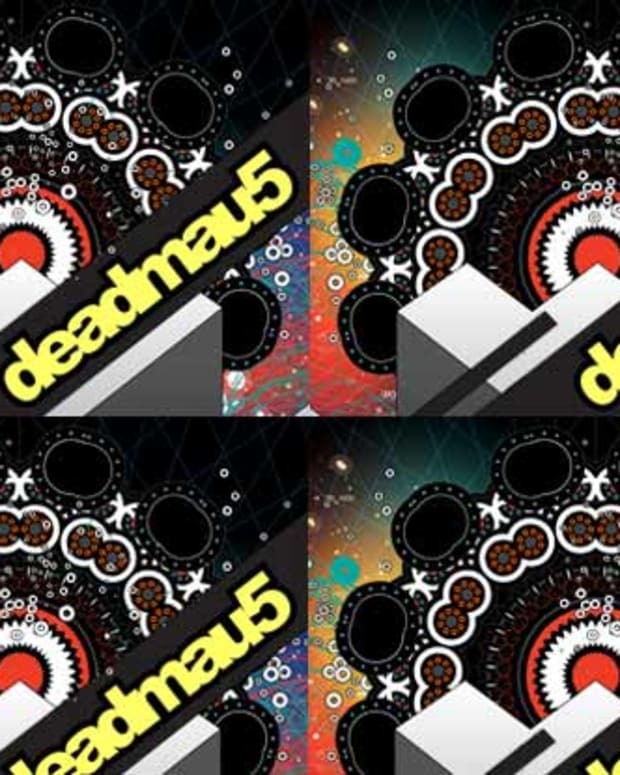 Fans can also pick up a double-sided vinyl with both versions of the tune in what color you ask? Yellow.